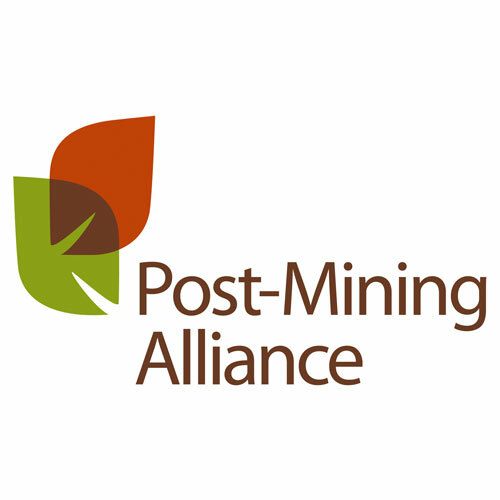 While working at the Eden Project as manager of the strategic partnership between Eden and Rio Tinto, Pete Whitbread-Abrutat was instrumental in the conceptual and organisational development of the Post-Mining Alliance – a group based at the Eden Project that aimed to catalyse action on mining legacies and stimulate the uptake of mine closure good practice. The concept emerged from the Mining, Minerals and Sustainable Development (MMSD) project and, working closely with the late Richard Sandbrook and others, Pete established a consultation group consisting of Rio Tinto, Anglo American, Imerys, Cornwall Council, MIRO, English Nature (now Natural England), and organised and managed a one-year feasibility phase to determine the need for and potential approach of the Alliance. 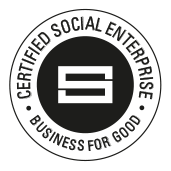 Three reviews were commissioned of: Current Good Practice in Mine Closure; Existing Education and Training Provision in Mining and Sustainable Development and Existing Networks and Centres of Excellence Worldwide. The key output was a business plan for developing the Alliance and fund-raising. In the next phase Pete raised private and public sector (EU) finance to fund a full-time development director post for two years and, subsequently organised the recruitment of this person. As part of the development phase, a high-level, international workshop was held in UNEP’s Paris headquarters, which included key international thinkers and opinion formers from the mining and sustainable development debate to discuss the development, role and potential opportunities for the Alliance going forward. Over the ensuing years the Alliance organised many events and projects locally and internationally.